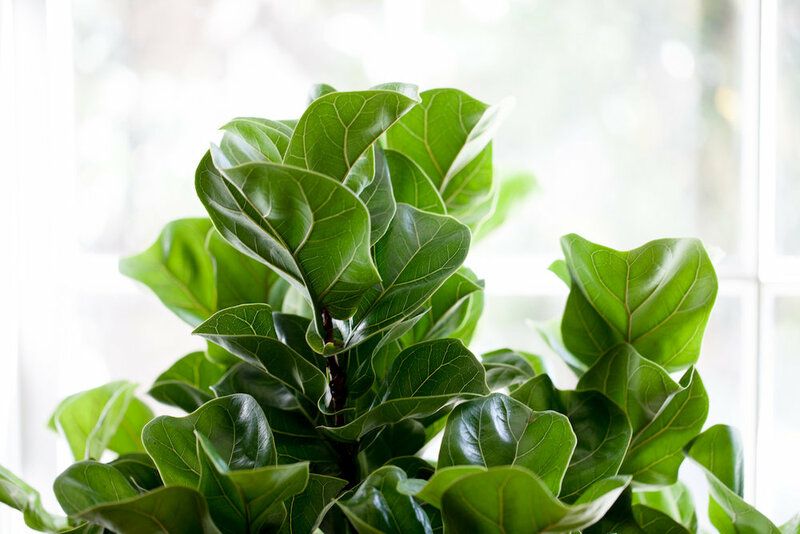 There are many reasons you may consider pruning your fiddle leaf fig tree. Perhaps it has grown lopsided over the last several months, and you haven’t rotated it once since it graced you with its presence. It could be that some leaves have developed unattractive brown spots and you’re considering removing these damaged and possibly infected areas. Or maybe you just have a very happy tree that, with so much new growth, is about to hit the ceiling. Whatever the case, know that pruning a fiddle leaf fig is actually quite simple and nothing to be afraid of. 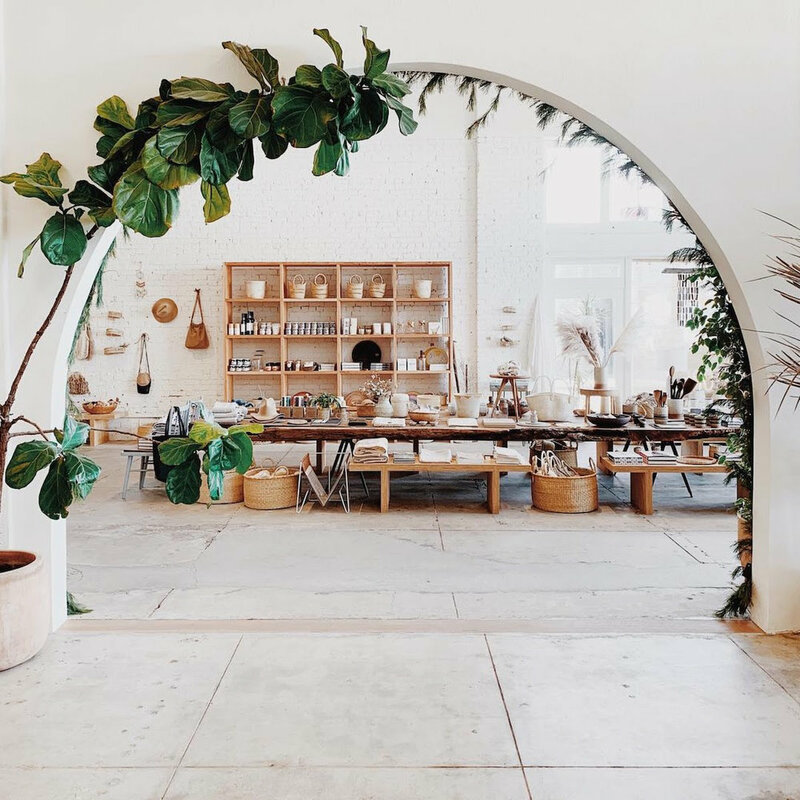 Follow these simple tips on how to prune a fiddle leaf fig tree and you will enjoy this structural beauty for years to come. Space - In prime conditions, fiddle leaf figs can grow like crazy and you may notice your fiddle becoming “crowded”. Cutting down some leaves and branches will allow better airflow for your plant. Sickness- If some leaves are developing brown spots or signs of illness, prune these areas immediately. Not only does your plant use a lot of energy to treat these distressed areas, but these leaves could infect others nearby and spread quickly all over the plant. Shape- Whether your tree has uneven growth or you’d simply like to improve its shape, pruning your tree can help you attain that picture-perfect look you’ve been longing for! Light trimming and removal of dead or dry leaves is fine all year long. However, if you’re planning on doing major reshaping or removal of larger stems or branches, it’s best to wait until spring or early summer. Most indoor plants go dormant during the winter, and shorter days mean less light for your plant. Cutting them back during this time not only risks shocking them but also makes it harder for them to heal and form new growth. That’s why the best time of year to prune is during the spring or early summer. And when pruning, remember! Never remove more than 10% of your plant at a time. It is important that your shears are clean— you are essentially cutting a wound into the tree and can infect it if your tools are not clean. And while we’re on that topic, keep in mind that the sap from fiddle trees’ branches can damage your floor, so take care when cutting! Once you’ve determined the areas you’d like to prune, locate a spot on the branch between two nodes (the part of the branch from which leaves emerge), and cut at an angle. Dab the area you cut with a damp tissue or towel — this will help speed up the healing process. If your plant is in good health, the branches that you pruned will eventually split into two and form new leaves. And what to do with the branches you removed? Try your hand at propagation! Put them in a glass or bottle with water, making sure there is room for the cutting to breathe. After four to six weeks, the branch should form new roots, at which point you can plant in well-draining indoor potting soil.